David Thomas focuses his practice on corporate and transactional matters and is located in Dinsmore's Morgantown, WV office. 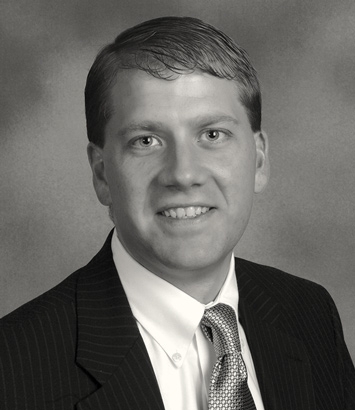 Dave's practice focuses on banking law, bankruptcy, commercial transactions and commercial litigation. He assists corporate clients and financial institutions in a variety of commercial matters including loan structuring, workouts, collections, bankruptcy, and regulatory compliance. He has significant experience representing creditors in bankruptcy, including Chapter 7, 11 and 13 cases. He speaks regularly on bankruptcy and banking topics. He is a member of the firm's Professional Development Committee.